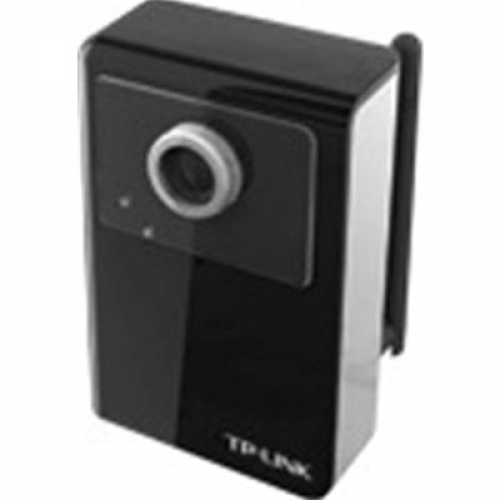 The TL-SC3130G surveillance camera is a versatile solution for your home and office monitoring, whose 54Mbps wireless connectivity enables you to deploy the camera where inaccessible previously by Ethernet connection such as ceiling and walls. This camera can be placed in your living room, office, or anywhere else you would like to keep an eye on things. After a hassle-free installation, you can view and control the camera from a Web browser, bundled software, or compatible cell phone. Besides basic monitoring tools such as motion detection and E-mail alerts which is motion triggered sending an alert when the camera detects movement, advanced features of high availability are also added, such as 2-way audio, dual streaming, and 3GPP compatibility, even the error detection tool "Ping Watch Dog", making TL-SC3130G an excellent indoor surveillance solution.